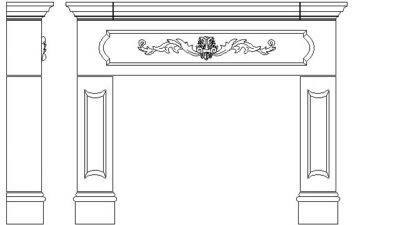 If you do not find the mantel you want in one of our collections (or by combining the individual elements of existing designs), Siteworks can make custom mantels to your unique requirements. 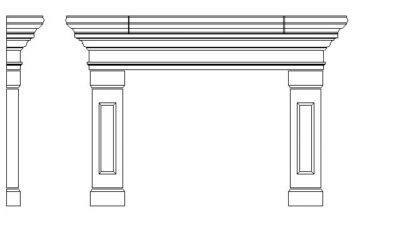 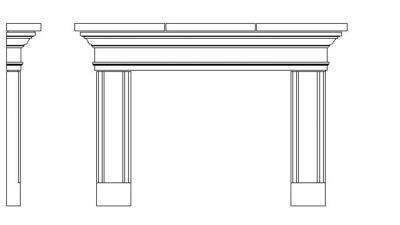 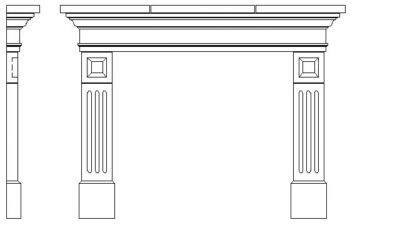 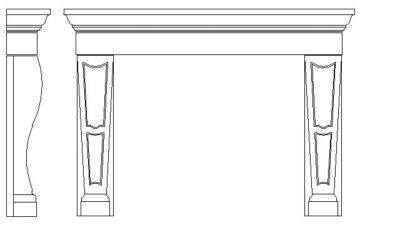 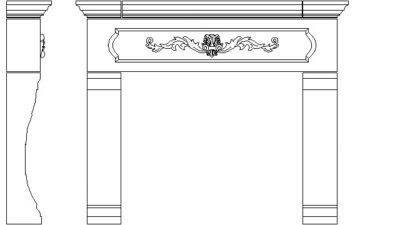 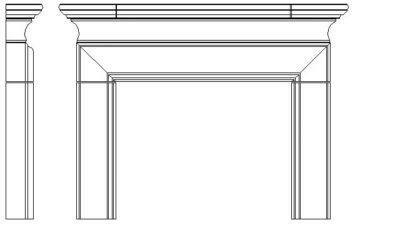 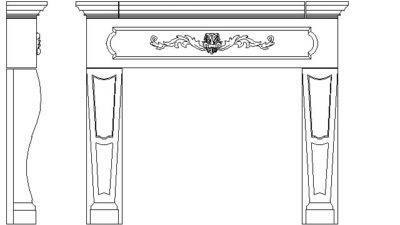 Send us a description of the custom mantels you are looking for, rough design sketches or even a photograph, and we will work with you to turn your dream into a reality. 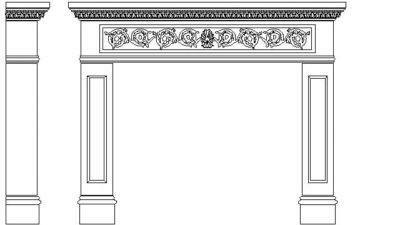 The design process for custom mantels gives you the opportunity to match a specific antique design you saw on your travels or in a magazine. 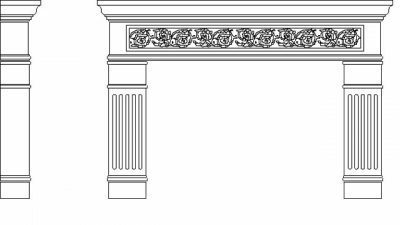 Or you can be truly creative in choosing custom fireplace mantels by incorporating unique design elements. 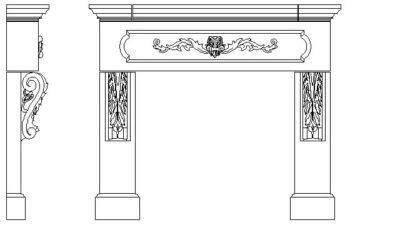 Because custom built mantels are unique, price and delivery time are by quotation only.